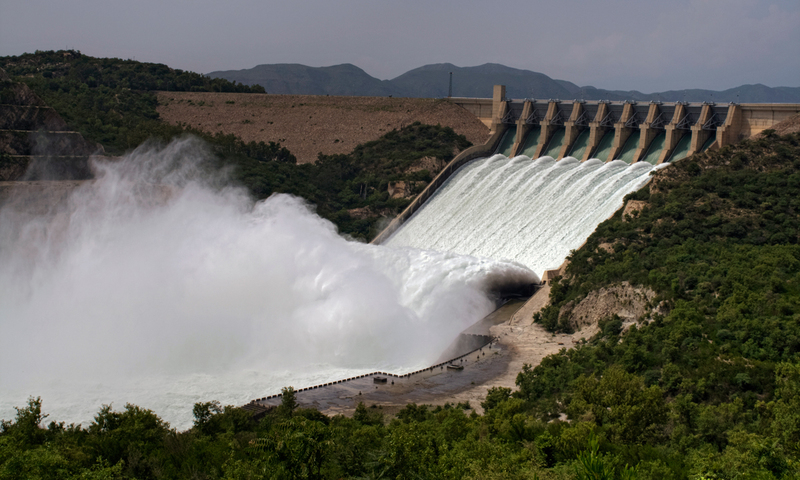 To become a research center that will be recognized locally as well as globally for the provision of knowledge and skills to resolve the current and future water related issues of Pakistan especially in Balochistan like climate change, droughts and floods for sustainable development and management. The Department of Water Resources Management is providing one of the prominent degree programs of Lasbela University of Agriculture, Water & Marine Sciences. The Department of WRM was established in the year 2007. It offers Bachelors of Science BS (4 years) degree program as BS-Water Resources Management and Master of Sciences MS (02 years) degree program as MS-Integrated Water Resources Management (IWRM). Both programs are unique & interdisciplinary and designed to produce graduates that are able to contribute efficiently in the management of water resources for socio-economic development. Water is a precious natural resource that is critical for all living beings. Water plays an important role in food and energy production, transportation, and recreation. 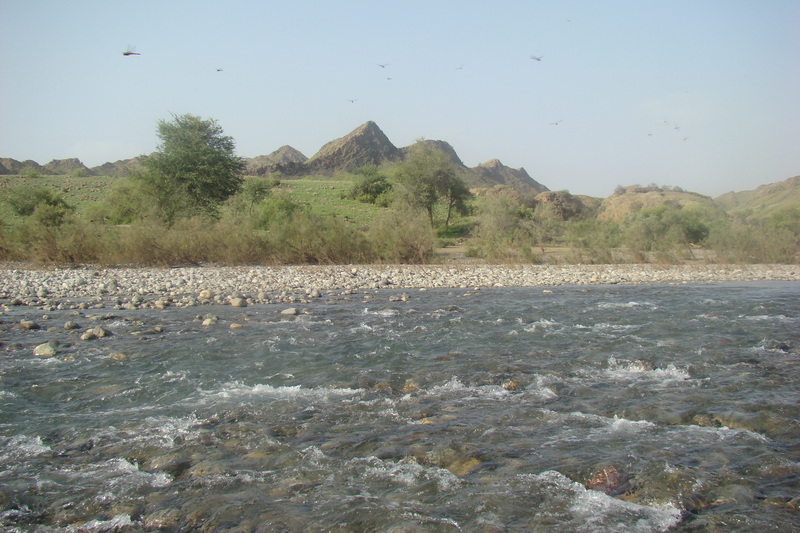 In Pakistan, especially in Balochistan, water resources are at a great risk. High population and economic growth rate, water pollution, flooding, regional and global climate change threatens the distribution, quality, and quantity of the water. 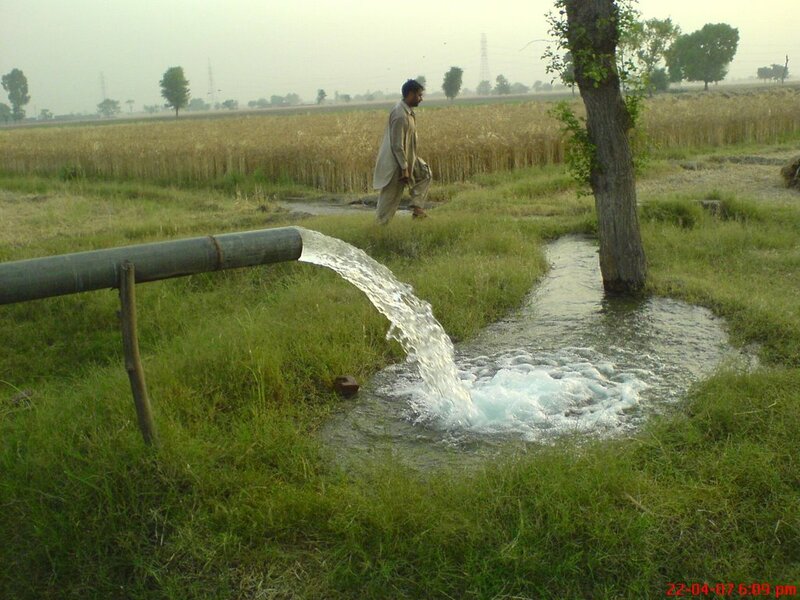 Due to dry weather and less rainfall, Balochistan is facing acute shortages of water for drinking and agriculture sector where most of the aquifers are being over-pumped, causing widespread declines in groundwater reserves. This all leads to the desertification and pressure on the remaining water reserves. The interdisciplinary program on Water Resources Management teaches students to highlight these complex issues that we are facing today and also comes forward with the new innovations and solutions that are socially acceptable, economically viable and environmentally sustainable. Today water resource managers are facing many challenges and need skills. The aim of BS-WRM and MS-IWRM program is to provide the solutions and to better manage and save our precious water resources in an equitable and sustainable manner. Department of WRM invites you to join us in our endeavors to ensure a quality education and knowledge to all, now and into the future.